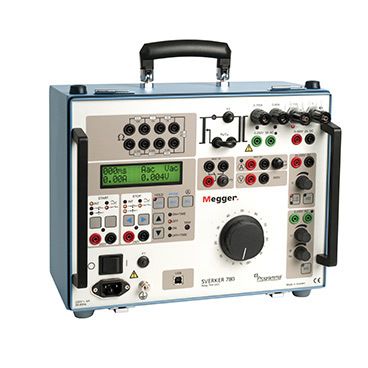 Megger’s single phase relay test sets are essential items in the relay engineer’s toolbox. 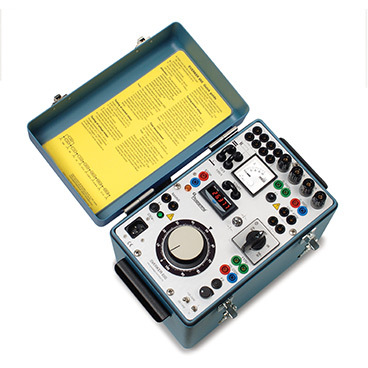 Lightweight, rugged with high compliance voltage and test current. 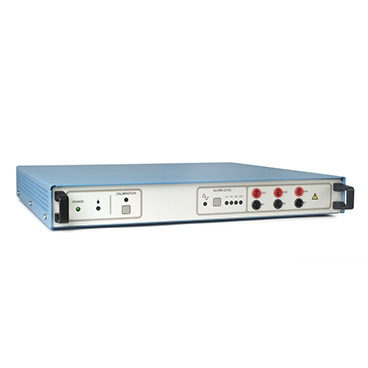 Ideal for testing distribution networks, industrial relays, distance relays in rail power networks and many other applications.